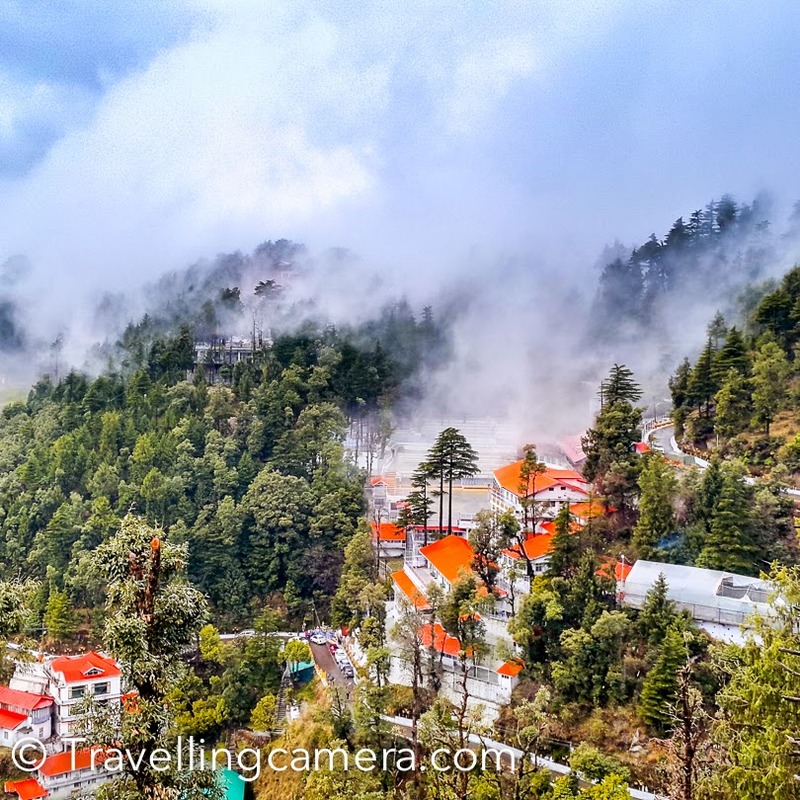 Related Post - How to reach Himachal Hill Stations like Shimla, Dalhousie, Manali, Spiti, KInnaur, Mcledoganj & Palampur etc. Related Post : Himachali Music for travelers who plan to visit hills soon ! 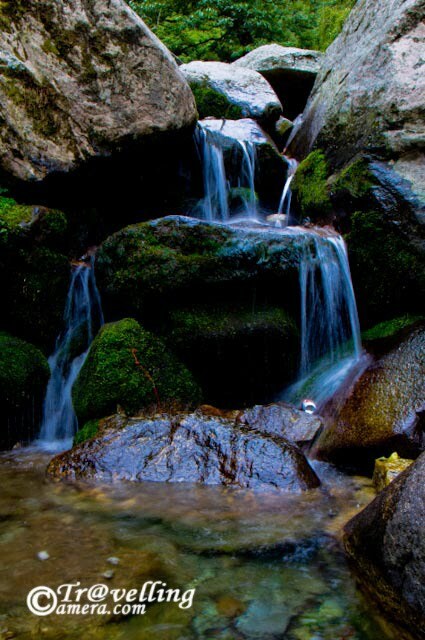 Beautiful pics dear of the locale, got to visit it one day. Really nic pics, whr is the 1st pic clicked? which place is that? 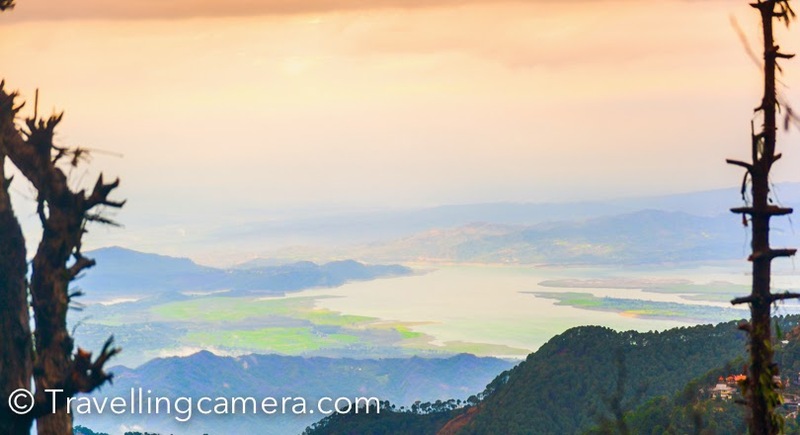 Hi Ameet, The first one is clicked by Karan Gupta and it's there around Khajjiar Lake. 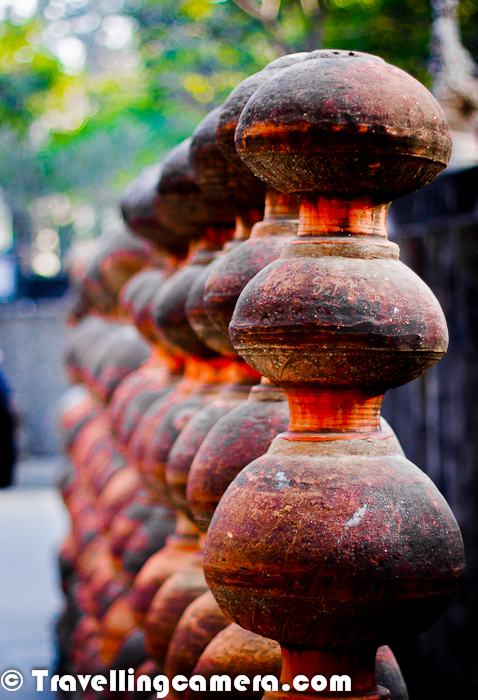 Surender - It's a beautiful place and you would love it. Please plan to take warm cloths with you, as it would be pretty cold in october. Is January end is good to visit Dalhousie with family? Joshy - If you like the CHILL you can plan and there will be good probability of finding snow around Kalatop and surrounding hills. we wish to visit Dalhousie in October end. We have shortage of time. Can we visit Khajiar and Chamba from Dalhousie and back to Dalhousie in same day!! Please suggest. Will four nights be ok!! Regards. Hey Goutam, Ohh yes, you can go to Khajjiar and Chamba on same day and come back to Dalhousie. 4 nights at Dalhousie and more than enough. 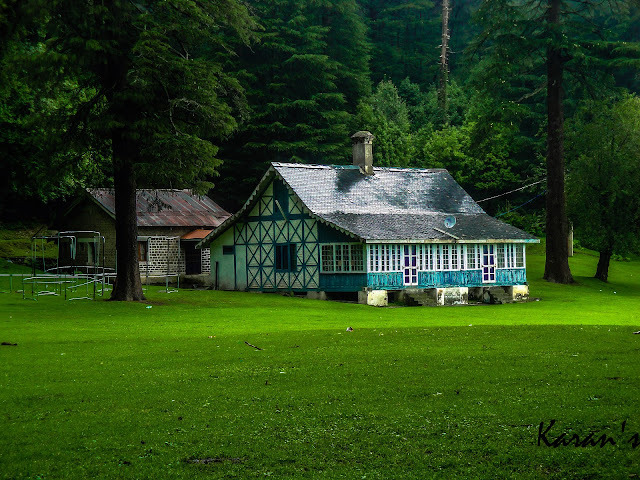 Khajjiar is just 23 kilometers from Dalhousie. So one day can be spent around Chmba and another day around Khajjair, Kapa Top & Dainkund. During one of my trips, I have also done Khajjiar and Chamba on same day. Hired a cab, went to Chamba via Khajjiar and came back to Dalhousie via Chamera dam. Thanks a lot. I am relieved. I was tense with schedule. I am reducing the days to 3 as per your suggestion. regards. Please suggest whether stay at Gitanjali hotel is ok. Regards. Could you please let me know what are the weather conditions in last week of September as we are planning to go to Dalhousie on same dates. Should we carry woolens in last week of September ? Last week of Sept has am amazing weather. Not warm, not cold with a splash of rains. Do visit Dalhousie. N yes warm clothes a must. How I knw all these? Cause I live here. But i am little confuse about weather. Can you tell me which places i can visit in DECEMBER..? Subodh - You have enough time. It will be chilled especially in areas you mentioned You may also find snow during last week of Decemeber. 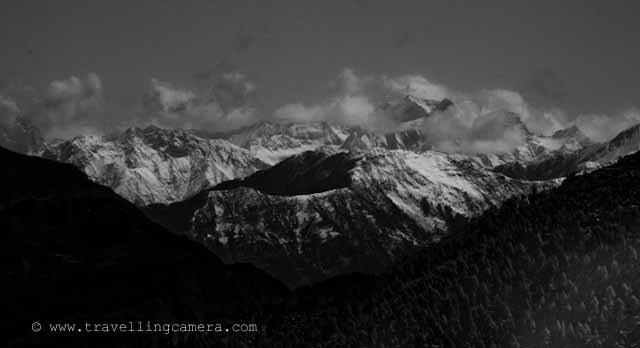 If it's not snowing or raining, day light would be brilliant to explore himachal. But be prepared for the chill during mornings and evenings. I have read your blog on Rashmi villa..? is that nice..? or as you mentioned in the same blog " Just on the left hand side, there are multiple layers of hills. These hills were having snow where we visited Dalhouise. More than snow, I really liked these beautiful houses having similar architecture and aligned symmetrically on this mountain." As i am believe in backpacking, Can we stay on those houses..? 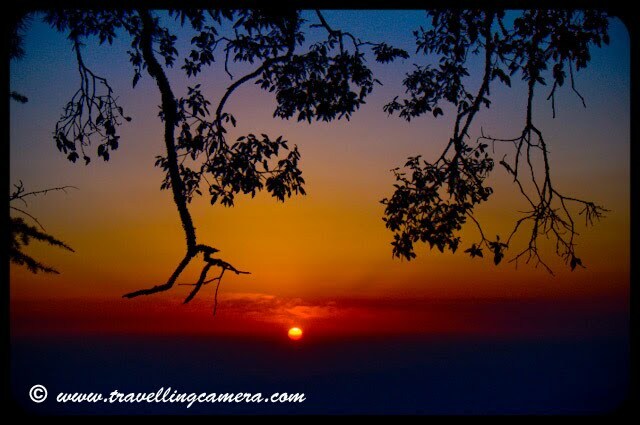 If not then can you suggest me some nice and descent hotels with reasonable pricing in Dalhousie, McLeodganj..? We are planing to go to Dalhousie-khajjiar-Chamba on 21st of october 2015, can you please suggest us the nearest place which we have to visit. we have 3 days for staying. Hi Raj, All details are already in this post. 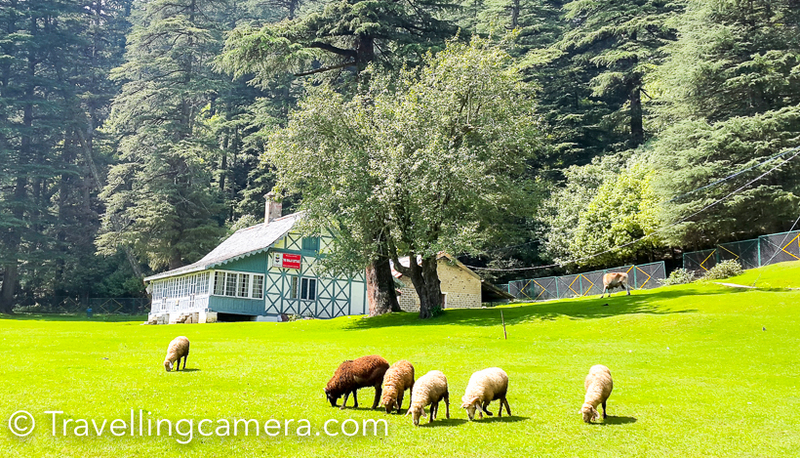 Check out other posts about Khajjiar, Dalhousie and Chamba on our blog. You will find lot of details. Hi Sir, I am little confused. You are reaching Pathankot on 14th and then heading to Dalhousie or planning to stay at Pathankot for some time? What exactly you want to do in Yol? Hi I am planning to visit Dalhousie on Dec 12th and want to cover khajjar and chamba also . sir please tell best way to reach to Dalhousie from pathankote. Mukesh - You can take a bus from Pathankot bus stand or hire a taxi from Railway station. Taxi would cost you around 1700 Rs. I have seen people sahring taxis as well. E.g.- if there are 5 folks, it would cost around 400 per person. 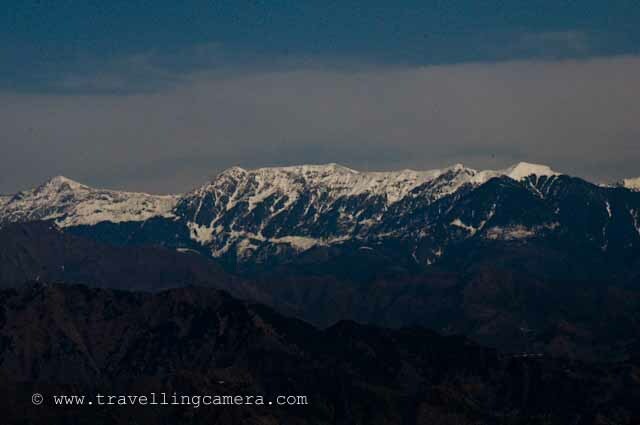 Hie..I have a trip planned for dalhousie from 26th to 28th December.. will that be a good time to visit dalhousie? A lot of warm clothes needed? Actually we are coming from Mumbai n haven't visited any very very cold places so just needed some details regarding the aprox temperature n all if anyone could help..
hmm Approx temp, difficult to guess but you have expect somewhere between 2-8 degree. During day, it should be good if there is enough sunlight. Weather in dec varies lot and depends upon the snowfall. During fresh snowfall, it's bearable but just after the fall temperature goes down. Be ready with warmest possible cloths, a pair of good gloves & socks would be helpful. Keep caps to cover your head and ears, especially if you haven't been to hills in winters. Hi, I am Ravi. 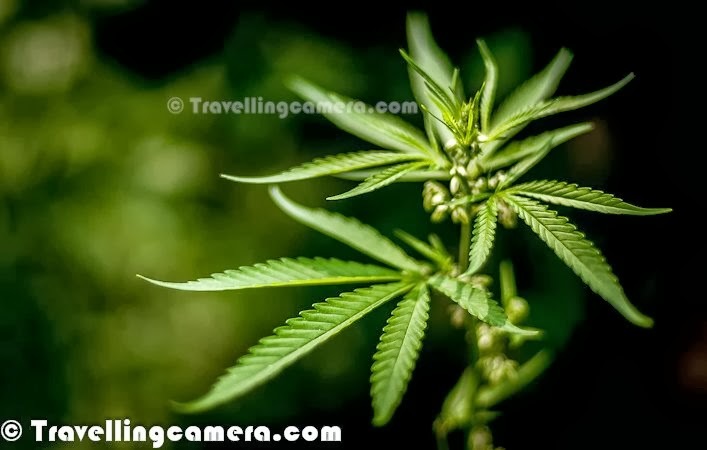 Am planning a week long trip in first week of January including Amritsar, Chamba, Dalhoussie, Dharshala and Mcleod Ganj. I am planning to cover these places with my Tata Safari, but it's 2 wheel drive. Can anybody suggest how safe it is and how it should be planned. Rajeev, It's difficult to predict. If there is heavy snowfall, then roads may get blocked. But usually roads are cleared soon. 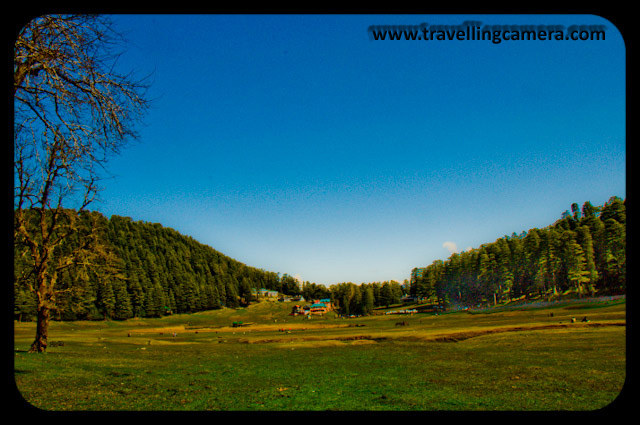 Only challenge is that you may have to visit Khajjiar via Chamba. Most of the times, Dalhousie Khajjiar road is blocked in winters. we wish to visit Dalhousie from 23rd to 25th January. Can we visit Khajiar and Chamba from Dalhousie and back to Dalhousie in same day!! Please suggest. Will two nights be ok!! 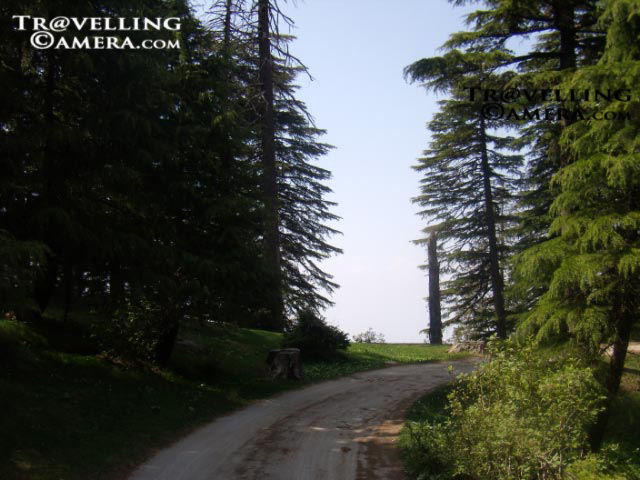 You can if Dalhousie-Khajjiar road is not blocked. This road is usually blocked due to snowfall. 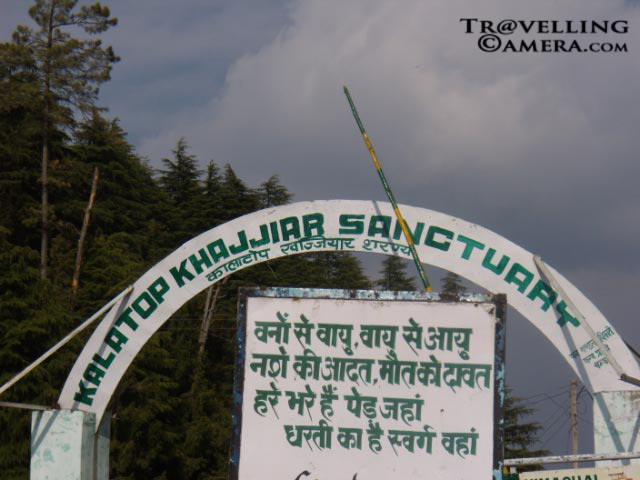 Even if road is blocked you can go to Khajjiar via Chamba, which is defiitely longer. 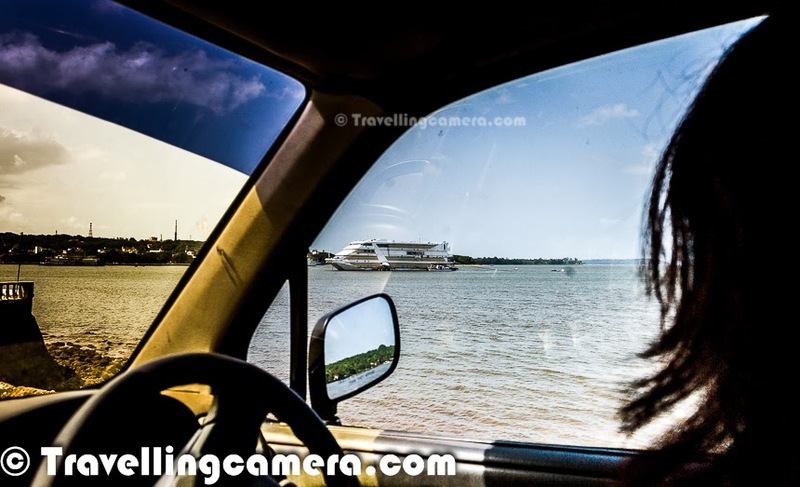 It may get hectic to do it in a day but not impossible if you have your own vehicle/taxi and you start early in morning. I am Rahul from Pune. I am planning to travel Mata Vaishno Devi Temple in May 2016 with my family. I will reach Jammu on 14th May and my return ticket is from Amritsar 21st May. In between I would like to below places. Please suggest if it possible. 14th Reach Jammu. 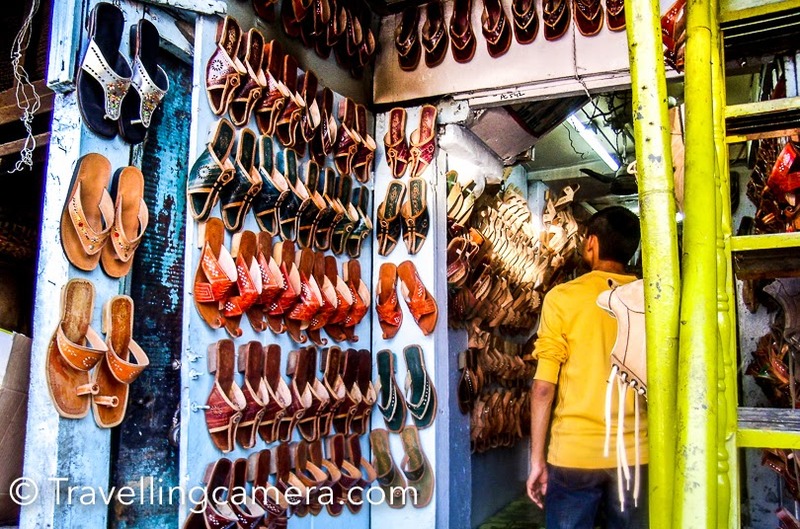 Shopping and Night Stay at Jammu. Please suggest if my plan looks fine and I can cover all places in that time frame? Here are my inputs on your plan after 17th (Dalhousie). Your overall plan looks very aggressive. I doubt you would be able to enjoy these places. Most of the times you would be on road. If you do simple math in terms of travel time, breakfast, lunch, dinner, there is hardly time to experience the places you mentioned. 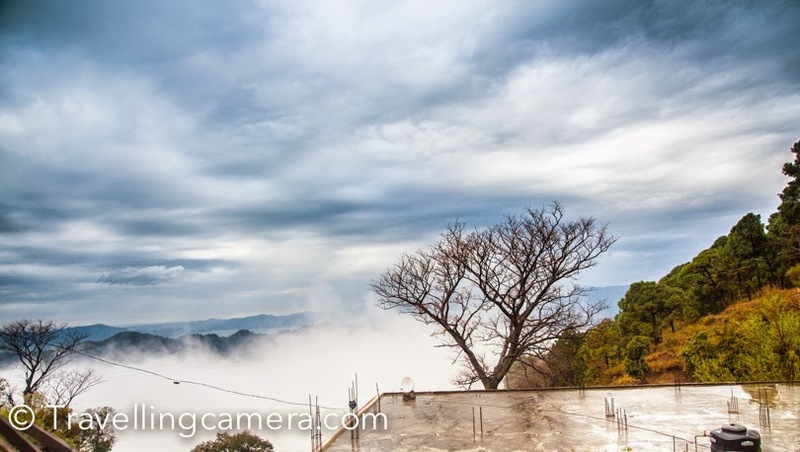 I am sure you don't want to miss Mcledoganj. I would suggest to skip Baijnath, as it's on other side. So go from Dharmshala to Kangra and then Jwalaji. From your itirinary it seems you want to visit temples, so I am not suggesting the alternates. Wish you best and do share about your trip when you are back. Learnings are always helpful. Sir we are two family of four people planning to visit Dalhousie on 29,30 &back to pathan not on 31 May 2016, plz guide is it possible to cover Dalhousie, khajjar, chamba? And planning to stay at Dalhousie, plz suggest should I stay at d same hotel in dalhousie? And where we should stay? Hi Kishor, Your plan is absolutely bang on. Two days are sufficient for Dalhousie, Khajjiar and Chamba. And yes i would recommend the same hotel to you too. Reason is obvious, its too good. Moreover, bring warm clothes, cuz the weather will still be cold during may. Have a good journey. Sir, we are two family, visit Dalhousie, Chamba, Khajjiar, Dharmshala. Out plan to reach Pathankot Cantt. on 17th March and return on 21st March to Amritsar. Please suggest how to visit, stay and cab from Pathankot. Sir, We are two family from Ajmer- Rajasthan, plan to visit Dalhousie, Chamba, Khajjiar, Dhamrshala.Will reach at Pathankot cantt. on 17th March and return via Amritsar on 21st March. Please suggest how to visit, hotels and cab from Pathankot. Hey we are planning to visit dalhousie in july for around four days there..can u suggest me timetable so that we can cover up all places around . regards..
i want to visit amritsar dalhousie and dharamsala with nearby places to see.my programme is in first week of november for seven days from amritsar to amritsar. can you guide me for tour. Hi...We have 2.5 day for tour. Tell me which places we can explore near dalhousie..
Hay himanshu. Is it safe place to visit with family? 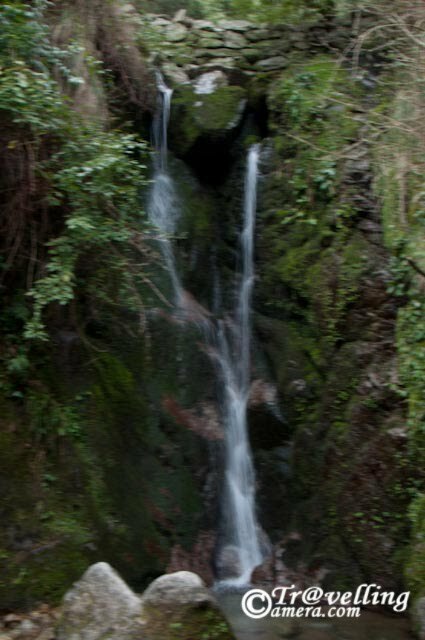 Gogia - Check our post on main places to explore around Dalhousie and you would see the answer in detail. Gogia - I mean you can cover all of these places mentioned, but you may want to prioritize. 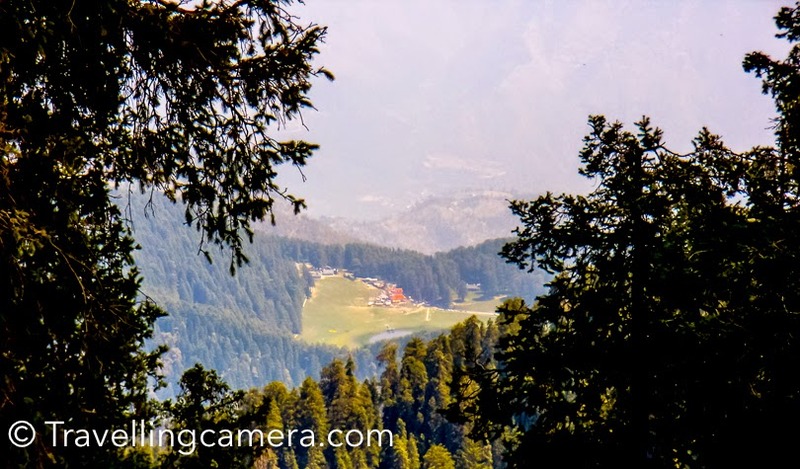 Check out individual posts on Khajjiar, Dain Kund, Kala Top, Chamba, Chamera to decide what excites you to explore. You put useful information for traveler.Himachal Dalhousie is best place for travel.Thanks for give information. D Singh - It's good time. You can try for 1500/1600 but don't pay more than 1800 Rs. Try to check with your hotel, any other guest i coming on same dates. Usually Hotels can help in arranging common pickup, which is usually cost effective. Sir please suggest me whether taking package of honeymoon at hotel mount view is a good idea or not? Or I should better visit at Dalhousie and then make stay bookings? I have plan for 14th to 17 th September for my birthday and also please tell me what type of cloths should we pack? Is Dalhousie one of the place to explore summer cloths in September? Please reply ASAP. Hi - Your comment is little confusing and have very little details to suggest you soemthing. Weather should be pleasant these days. I don't think woolens would be required, but keep one jacket each if it rains. During rains, it gets cold. As far as hotel booking is concerned, Sept is not a tourist season so getting hotel shouldn't be a problem. Since it's hilly you may get tired in finding right hotel just after reaching Dalhousie. Not sure who all are accompanying you. I would recommend to do advanced booking and negotiate well. My initial Plan was to Visit Mata Vaishnodevi & Jammu Kashmir, as Srinagar is locked down, i want to change my plan, i am still going to Mata Vaishnodevi on 14th Oct and from 15th Oct to 18th Oct Can you suggest me a hill station place in HP, i want to reach Delhi on 19th Oct afternoon. 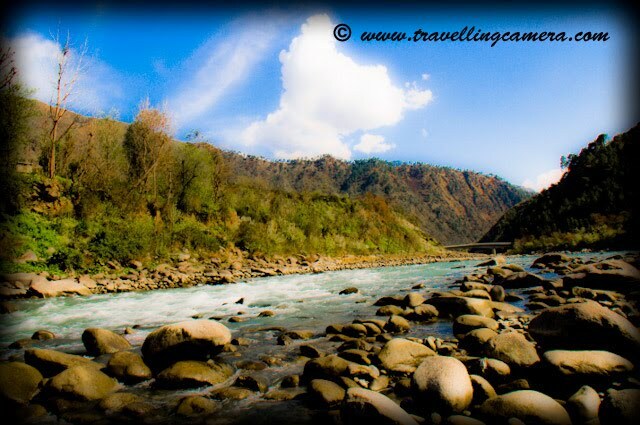 Prefer to visit Kullu Manali, Can this be possible. Hi Sanjay, There are lot of posts on Himachal here. So you may want to go through Himachal related posts and decide. You covered almost all of the places. I'm planning to visit Dalhousie and Khajjar in January end . Will the climate okay ? Because many times roads are closea due to ice in cold places .So I just want to make sure that roads are open mostly or not ? I'm planning to visit Dalhousie and Khajjar in January end . Will the climate okay ? Because many times roads are closes due to ice in cold places .So I just want to make sure that roads are open mostly or not ? I m planning to come from Delhi to Dalhoissie in May. Is it feasible? Also pls suggest near by places i can visit. (with family). Thanks. I am planning a trip from 11th may to 16th May. 11th May we reach Amritsar at 1.35 pm from Mumbai. . We want to visit Golden Temple ,Wagah Border and Jalianwala Bagh..12th May we leave for Dalhousie 12th to !4th May Dalhousie. 14th to 16th May Dharamashala. 16th morning we leave back for Amritsar to board our flight. Would like to request you to reply asap as we have to confirm all our bookings. Is the time enough for all above mentioned places. 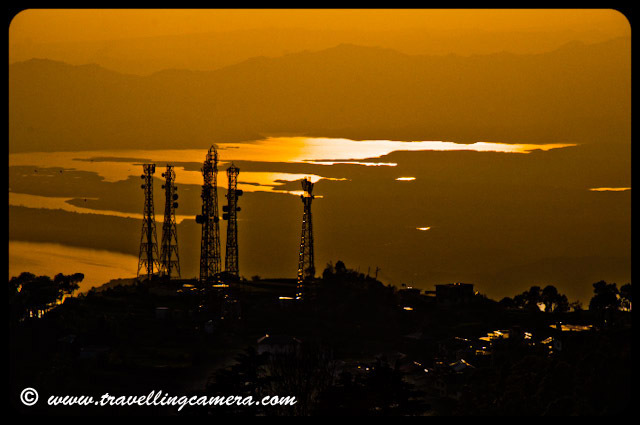 What are the main places to visit at Dalhousie and Dharamshala. Few things here. Amritsar will be very hot. Jaliawala & Golden temple are close by. But doing Wagah along with these in half day would be challenge. 2 days each at Dalhousie and Dharmashala are fine. We r a grp of 6 comprising of 2 senior citizens and a child. What r the weather conditions right now? Do we have to carry a lot of warm clothes? Bibha - Not really. A good jacket for everyone should be enough. I am saying jacket, because it's easier to take out when it gets warm under sun. Hi, Is there any scope of ice near Dainkund Peak in May? It's rare to find snow around Dainkund in may. Reema, you should plan Dalhousie-Khajjiar after Amritsar, this way you will not have to travel long and can have good time there. Manali may not be a good option for you, in my opinion. Rohtang Pass and other passes need prior approval these days, high traffic in the city, and you would have more time in travelling and traffic than enjoyment. Vikas - Thanks a lot for reply. I completely forgot to respond and on this blog, we certainly want real travellers to engage & exchange right details. Hello..we r planning to go Dalhousie around 10 July,with kids. Is this right time to go or any problem related to rain. - Visit to Subhash Chowk from Gandhi Chowk by walking and return to Hotel from other direct road by walking ( if possible) by 7.30 – 8.00 PM. - Good Sunset view at Subhash Chowk. *The shops remain open till 7 pm and closed on every Tuesday. - Laxmi Narayan Temple in Dalhousie town (The Laxmi Narayan Temple opens at 6:00 AM and closes at 8:30 PM with an interval from 12:30 PM to 2:30 PM). I would request you if you find it ok or some changes are required. Dr. Vinod - Your plan looks good to me. I am planning to visit Dalhousie, khajjiar and near by places in June last week from 24 june to 27 june with my family -.Can anyone help me to plan itenary and the budget hotels in dalhousie. We are 5 people and will travel via taxi.Please spare some time to help me out. 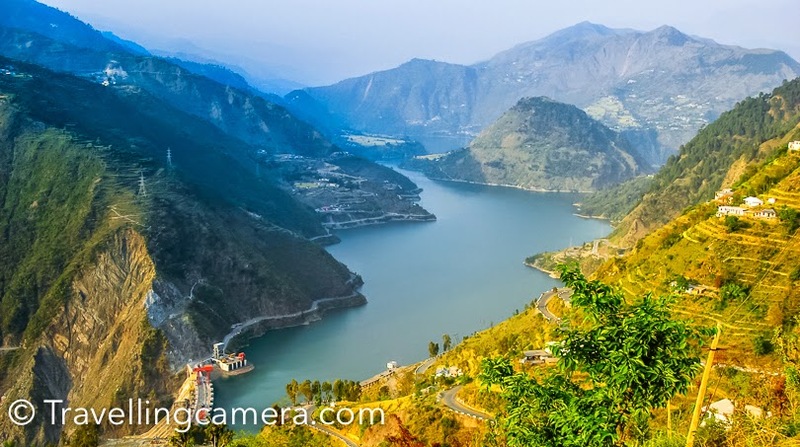 I am planning to visit Dalhousie, khajjiar and near by places in June 3rd week from 16 june to 19 june with my family -.Can anyone help me to plan itenary and the budget hotels in dalhousie. We are 5 people and will travel via taxi.Please spare some time to help me out. Is this ok to visit in the month of july? July/Aug are little unpredictable because of Monsoons, so it's not really recommended unless you track weather forecast and you have someone in Dalhousie to give you first hand info. Hi Dr Mona - Dalhousie is not huge so best way to explore is walk. and otherwise taxis are main transportation system in the town. 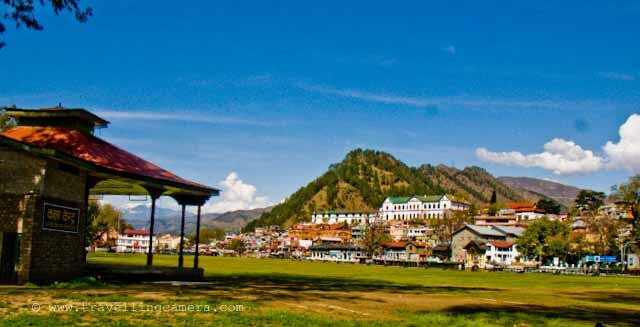 For Khajjiar, Chamba or Dainkund you need to book taxi. Bus for Khajjiar goes in morning and there is one at 1:30pm to return back, so that can also be tried. Hi VJ Sharma! I am planning a visit to Dalhousie among other places with my family. I am looking for a time when the snow has gone and the clear skies have returned, I was thinking the end of February or beginning of March. What do you suggest? 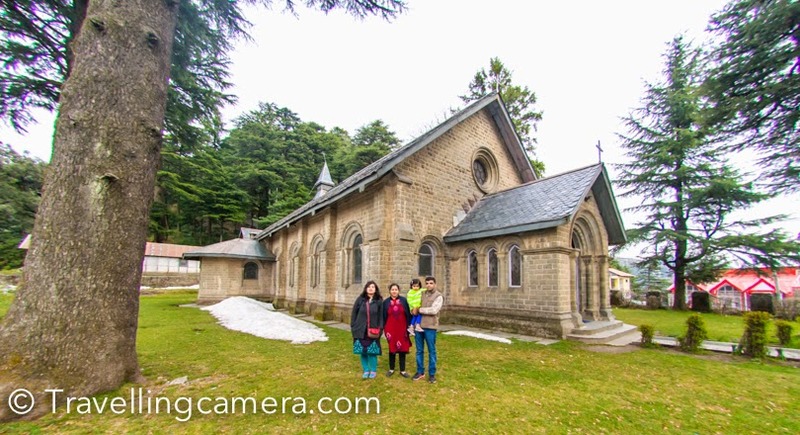 We are planning for a trip to dalhousie mcleodganj dharamshala with our 3 year old toddler.Is it the right time to visit ?What places can be planned?What other sight seeing places can be covered? We are currently at Delhi.Would you give some other suggestions? We are planning for a trip to dalhousie mcleodganj dharamshala with our 3 year old toddler during last week of september.Is it the right time to visit ?What places can be planned?What other sight seeing places can be covered? We are currently at Delhi.Would you give some other suggestions? 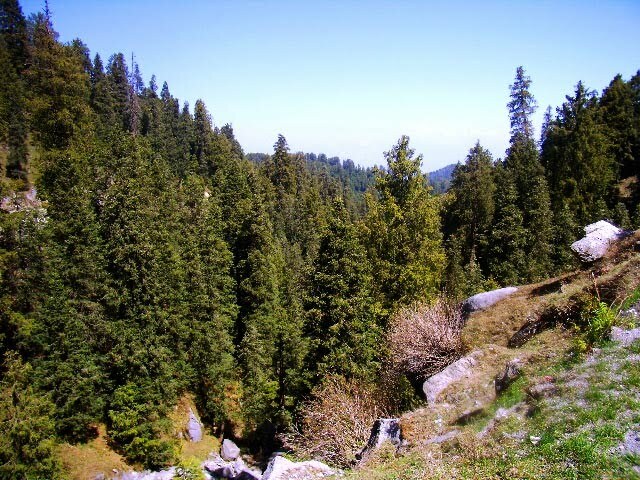 Dalhousie, Mcleodganj and Dharamshala is the best tourist places. I never visited there yet, but I am planning a trip for Dalhousie. Thanksw for sharing. The railway stations in Himachal Pradesh seem to me like "Fairy-tale Railway Stations" by its wonderful character. I have a plan to visit all those tiny wonderful stations to make a complete documentary film. Would you be able to send me a plan where to start from and where to finish I mean the route? Also please suggest whether I can stay in the railway retiring rooms or not. This is an amazing article. An outstanding planner for travelers. I am a travel enthusiast and next month I am going on a trip to Himanchal Pradesh with my friends. We are planning to make a road trip from Kolkata to Himanchal Pradesh. 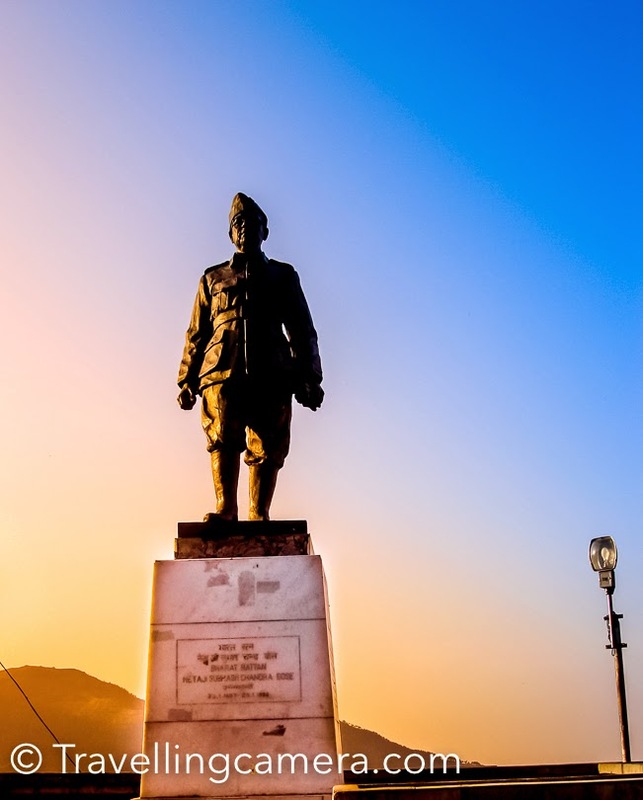 We are going to visit many places and Dalhousie is one of them. We already spoke to Wheelstreet bike rentals and we are taking 8 bikes on rent. I am super excited for this trip. And the way you've described Dalhousie, can't wait longer to be there. I've got ultimate motivation from this article. Great to see your comment and that's one of the goals of these blog-posts. Wish you a great road trip and share back how was it & if you want to suggest more on this post to other bikers & adventure lovers. Hey I am planning to visit dalhousie this month with my friends but first I'll go to shimla . But we are unable to find busses on the route to shimla to dalhousie. Any suggestions would help. Thankyou so much! Hey Vernika - buses from Shimla to Chamba would drop you at Dalhousie. It's on the way. In worst case, these buses drop at Banikhet and Dalhousie is 8 km from there.